To celebrate all of the mothers out there who nurtured us, protected us, and just generally put up with us until we were old enough to get out of their hair, I have a little tribute, courtesy of Vermejo Park Ranch in New Mexico. 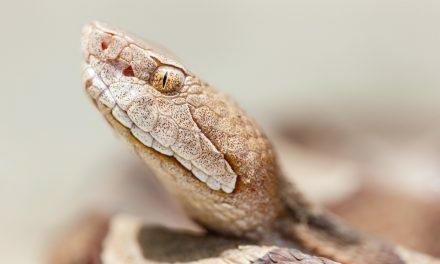 Vermejo is a great place to see wildlife babies. 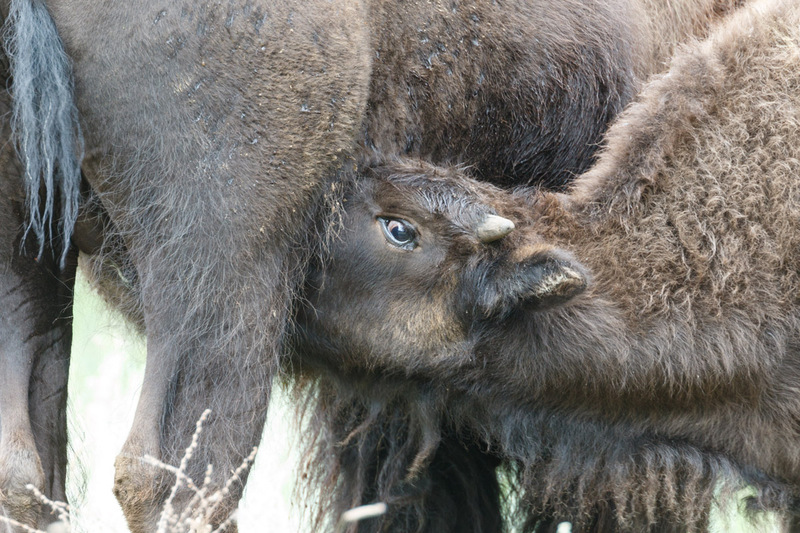 In June, the entire 600,000 acre ranch is full of newborn bison, elk, mule deer and much more. 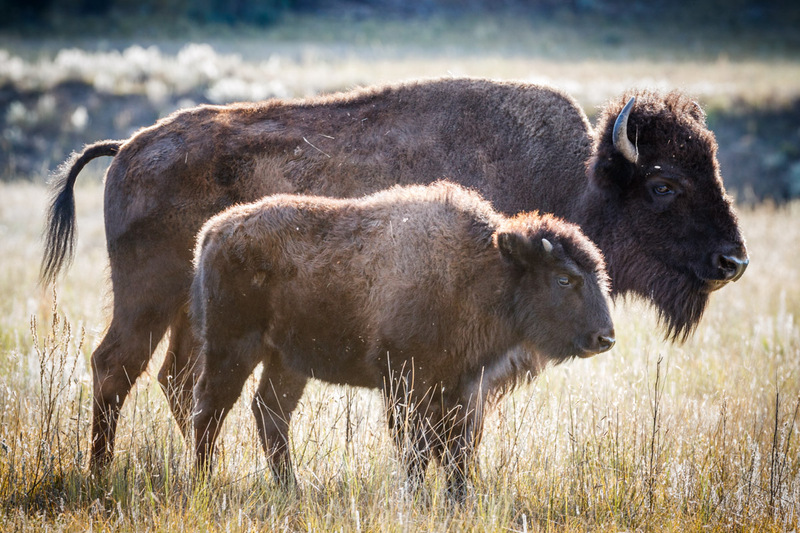 The bison are particularly fun to watch. 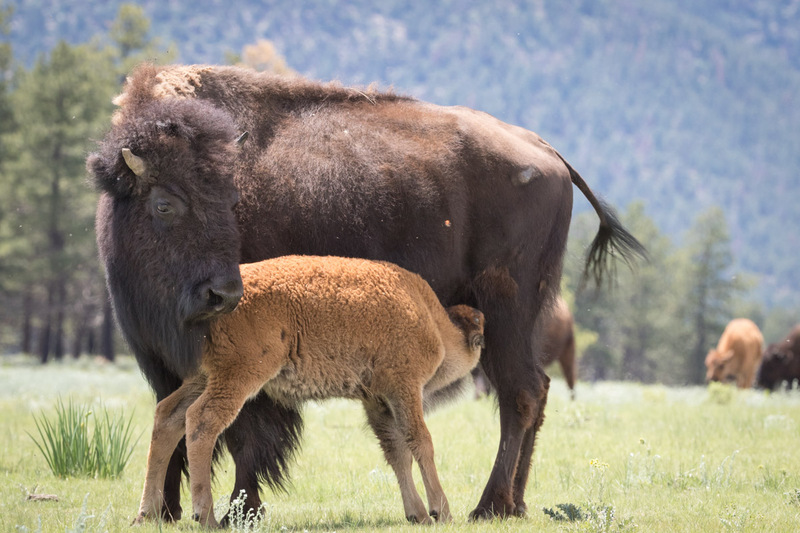 The newborn bison are cute and precious in the early summer and adorkably precocious by August as they get more spunky and confident. Through it all, their mothers keep a watchful eye and a teat full of milk. 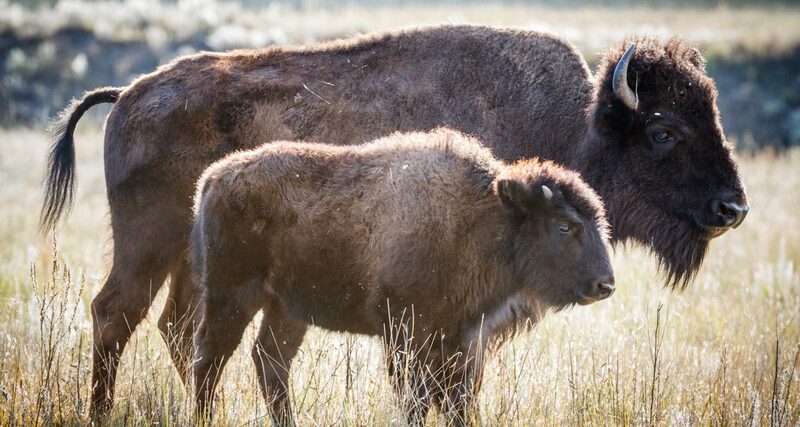 Bison cows should get extra credit for being good mothers. Not only are they fiercely protective, but they are incredibly forgiving and calm given how violently the calfs attack their teat in search of milk. It looks really painful. Last year, Vermejo had a rare event, too. 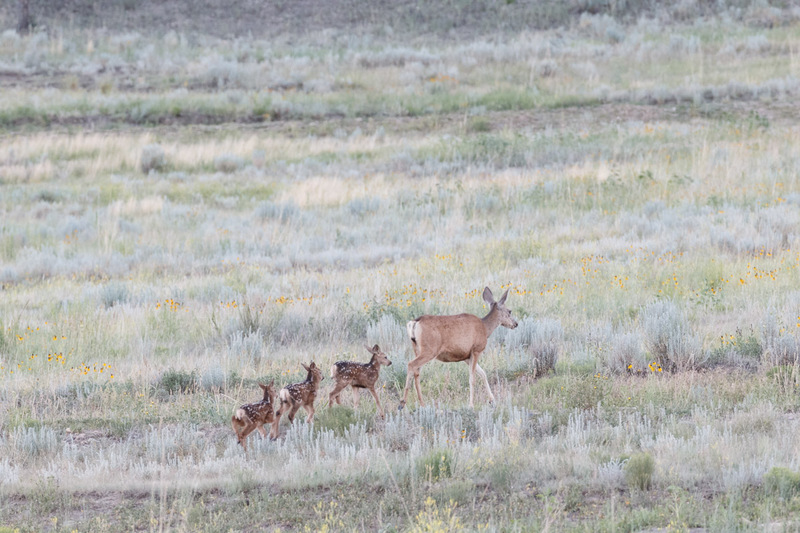 One mule deer mother had triplets. This presents a mother with an epic challenge. It is hard enough keeping babies fed, but Vermejo has a full compliment of predators who will happily eat a tasty little fawn. Cuteness is no defense to a hungry predator. 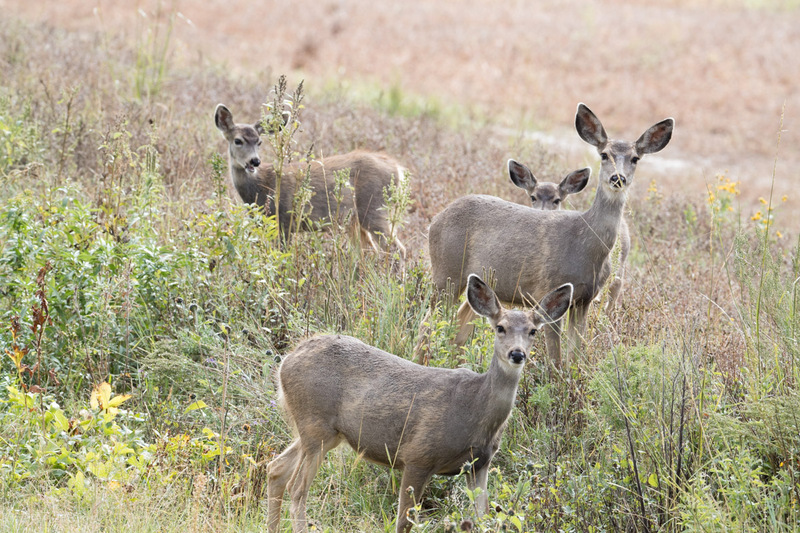 From black bears to mountain lions to coyotes, fawns are at extreme risk. Even golden eagles will kill and eat young fawns. (I would dearly love to see that! Does that make me weird?). 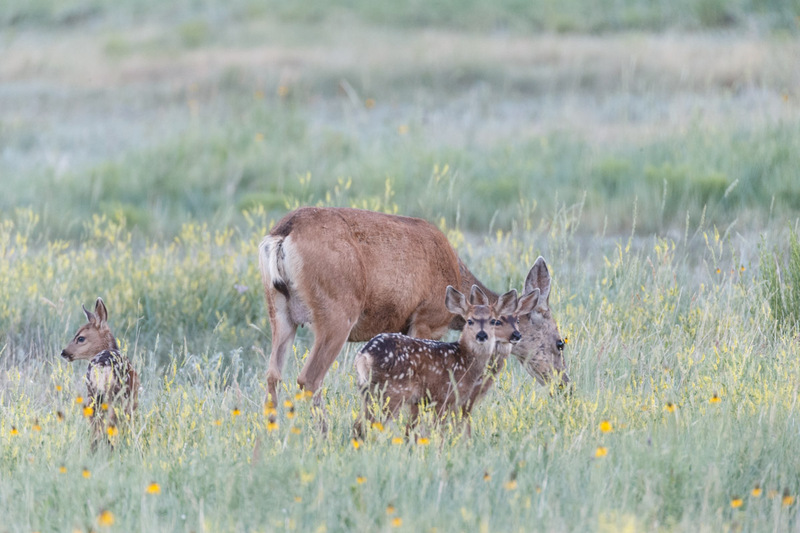 Ah, but I digress – back to our story of the three little fawns. They were frequently visible in open fields near the main lodge. 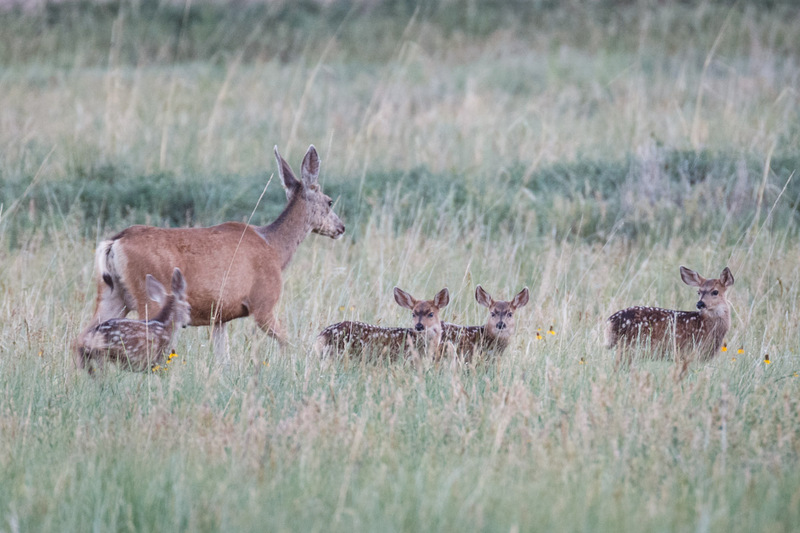 On our July workshop, we had a couple of great chances to see and photograph them with their mother, and once with a fourth fawn added to the mix. OMG-So cute! As the evening light faded, mom led her young ones up into a safe spot in the nearby mountains. At our September workshop, we photograph the elk rut and the aspens in fall colors plus any other photo opportunity we can find. One day, our mother brought her youngsters to the side of the road and gave us a great look. My how they had grown! And all three had made it without getting eaten. Good job, mom! 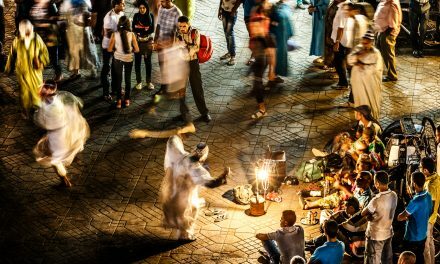 And not coincidentally, I have upcoming workshops at Vermejo in June, August and September where you can experience all of this and more. Register soon, space is limited!